If you want to make your home theater system better processor plays vital role to provide high quality music. McIntosh is a leader to provide such home theater processors for the music lovers. 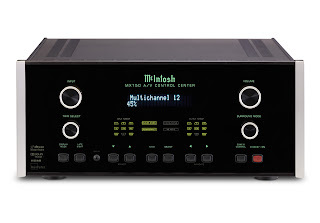 McIntosh MX150 provides you high quality audio functions with various control system. McIntosh MX150 A/V processor comes with many features including room perfect which gives you good voice clarity in every environment and advance control options.